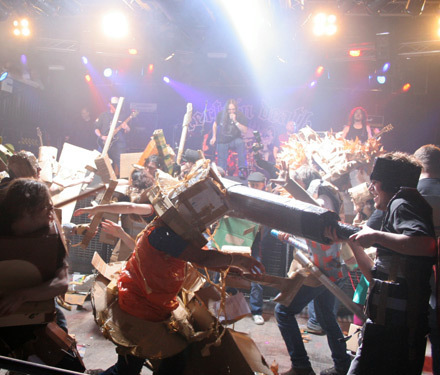 The first edition of 'Baltic Boxwars', a concept-event involving cardboard-clad 'warriors' who engage in gladiator-style fight-performances, in music-club and outdoor contexts. Larry Button & 3V are buskers from central Finland who play improvised monotonic electronic music. Usually they have little robot animals with them as their co-pilots through the dangerous drunken streets. Winters are still a bit too cold here for streetplaying so they spend the coldest season resting their bones and taking care of their pets. Sometimes they take them to play at clubs if somebody wants. They are the real entertainers. Desert Planet live act is something like a space themed performance with bizarre and attractive pixelled video projections. The band is wearing white space suits with green helmets in the spirit of b-class science fiction movies. In Pixelache Desert planet is performing with Association of experimental electronics. 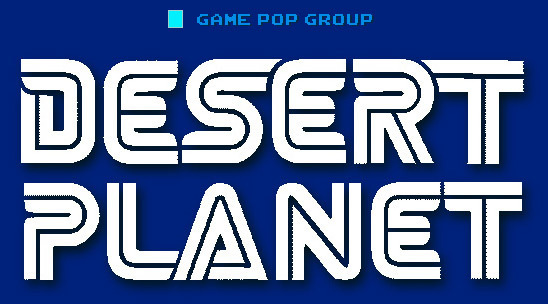 They bring their buzzing joysticks together to produce some distorted electronics spacepunk- session - humming and distorted electronic noises with some dancebeats and game-oriented disco inferno. 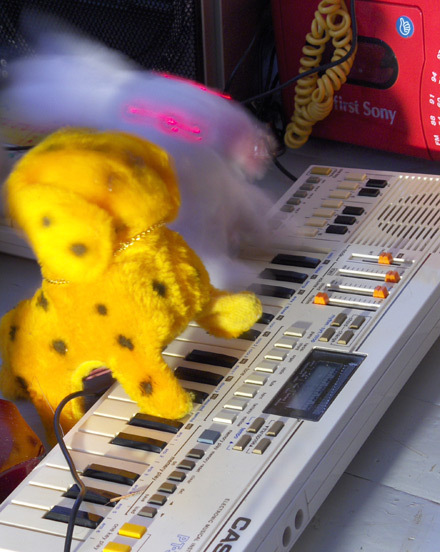 Pleasures and Days was formed in the year 2002 in Helsinki, Finland, by a few like-minded individuals to create perfect popular music for the people of the 21st century. The project is a late result of the recent perfection of the forms of Western popular music and the democratization of digital music technology. The music of Pleasures and Days is generated semi-automatically by mathematical algoritms from the collective memory banks of Western high and low culture, assembling its remnants of trash and art together as political simulation while operating musical microelements long since phossilised into solid structures. All pretence of both expressive originality and stylistic credibility is abandoned in favour of strictly academic study of the obscenity so apparent in popular music's current, permanent, final state. The programme of Pixelache has been put together by Antti Ahonen / Association of experimental electronics, except the Boxwars fight that was included as an improvised bonus.